Home › Logo Design › Swimming Goats, Events, Logos and More! Swimming Goats, Events, Logos and More! A few years back I had the privilege of designing a unique logo that involved a swimming goat. Yes, you read that correctly… a goat in goggles. I worked with my very creative friend, Christopher McLintock of Personal Best Fitness. If Michael Phelps were a goat this is what we believe he’d look like. By the way, “goats in goggles” makes a fun google search! Anyway, the logo is for a Triathlon about 40 miles south of Franklin in Lewisburg, TN. The gun goes off at on October 14th, 2017. 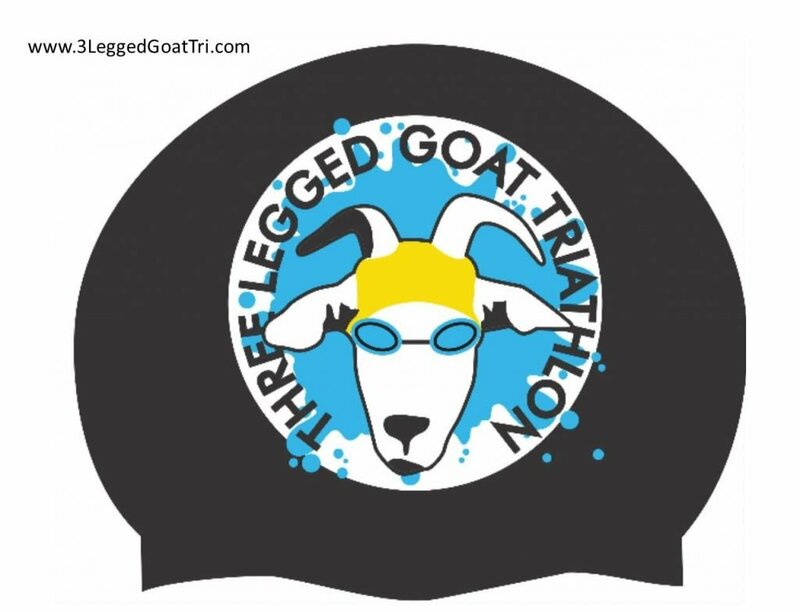 The 3rd Annual Three Legged Goat Triathlon course includes 200 meter indoor pool swim with an approximate 6 second interval seeded start, a 15 mile out and back bike course with some rolling hills but no hard climbs and a 3 mile run out and back on Lewisburg Golf Course. The Start and Finish are at The Lewisburg Recreation Center located at 1551 Mooresville Hwy, Lewisburg, TN 37091. Find out more details on their website. The event is presented by the 2017 Goats, Music & More Festival. I have always enjoyed working with local competitive community events. Events like the Franklin Classic and Viva La Diva. For the last few years I have designed course maps for the Viva La Diva 5K & 10K routes which is presented by FiftyForward, an organization that supports, champions and enhances life for those 50 and older. The event will be held this year on Saturday, November 4, 2017. I designed many of the elements for the The Franklin Classic, a great 5k & 10k running event that occurs ever Labor Day here in downtown Franklin, Tennessee. The proceeds at one time went to Mercy Children’s Clinic, which is now Mercy Community Healthcare. Items I designed for The Classic included, yard signs, banners, billboards, t-shirts, newspaper ads, route signs, fliers, and even a one-time newspaper style handout with articles and ads that was printed on newsprint. Got an upcoming event? Please contact me if you need any graphic design or printing! ©2017 Joel Smythe dba The Graphics Lab. All Rights Reserved. Powered By Creativity and Determination!